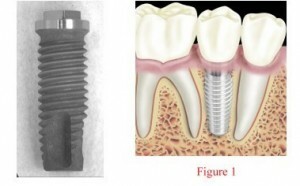 These implants are smaller in diameter than root form implants. We use them to temporarily or permanently stabilize a lower denture. Mini dental implants can be used permanently if a patient has minimal bone density or can’t withstand traditional implant surgery. One advantage of Mini implants is the ability to be placed and restored in a single visit. 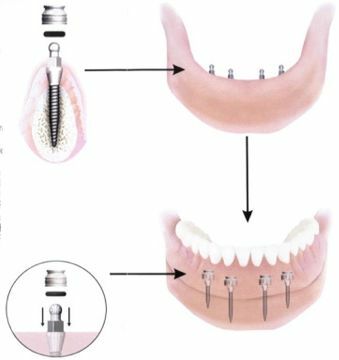 For this type of procedure we typically use IMTEC implants. To schedule a complimentary dental implant consultation, click the link or call us today. Our doctors provide genral dentistry and state-of-the-art dental implants for residents of Plano, North Dallas, Frisco and the DFW metroplex.